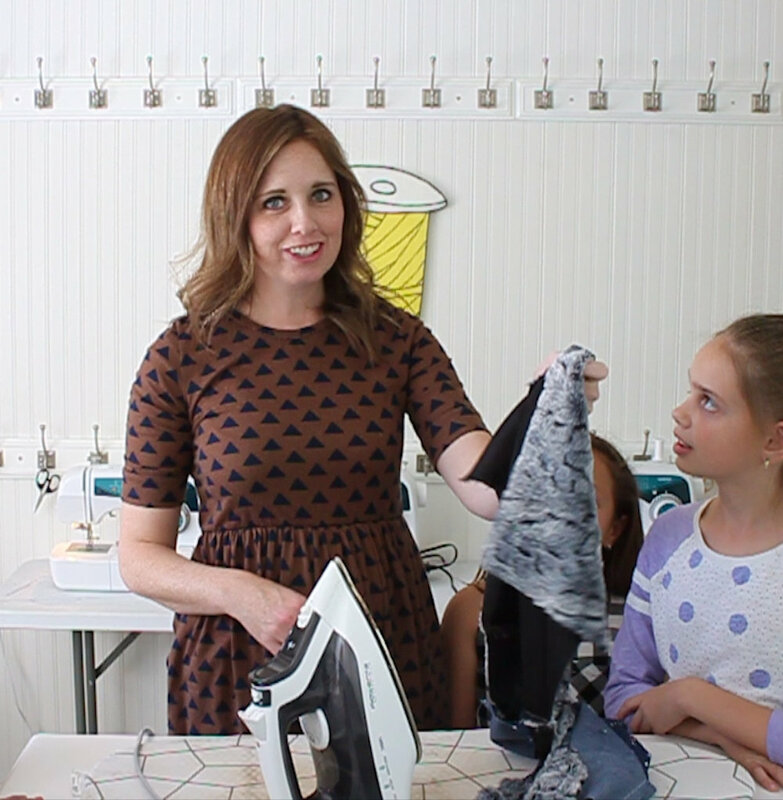 I'm sharing today one of our top sewing projects that my girls get most excited about! 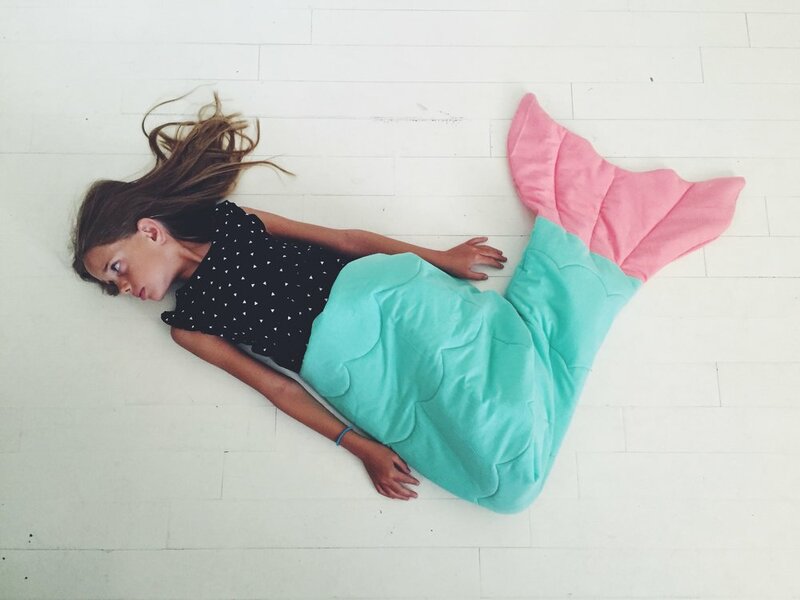 What girl would not want to snuggle inside a mermaid tail? Next, watch the video for all the how-to's! We use flannel in our class for really soft tails, but quilting cotton works great too. You will also need to grab some batting.